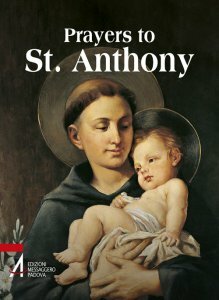 St. Anthony is a companion in our daily lives. He is not only a giver of graces and favors, but an older brother and best friend. 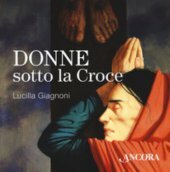 This prayer booklet contains some of the most popular yet effective prayers to obtain his intercession.